The 2013 Globe at night event takes place this year from April 29th to May 8th. We’d encourage you to take part – their website has all the details! 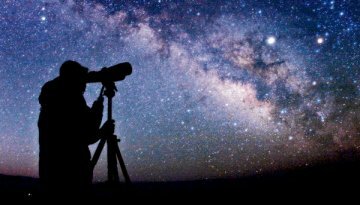 All you need to do is compare the sky that you see at your location with the charts on the website to get an estimate of your light pollution. Your reading will then be used to provide a global map of light pollution.